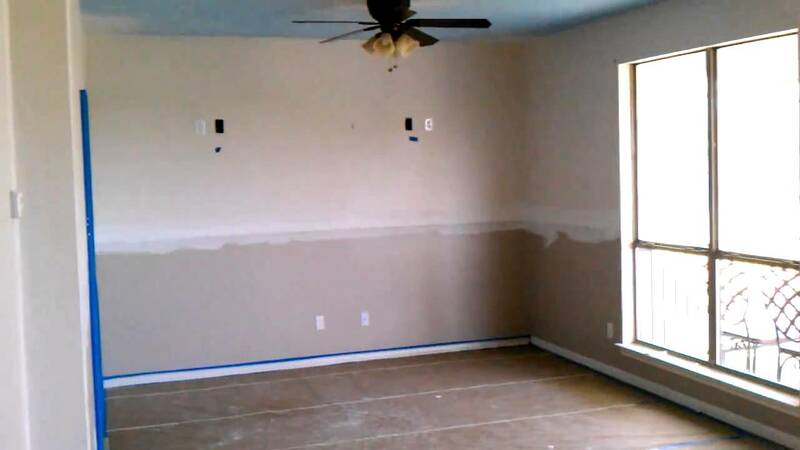 Here at WCR Painting, we offer top quality residential and commercial drywall installation and specialty textures. Our reputation is based on honesty, integrity, and respect for our customers. We specialize in custom homes, completing each project on time, on budget, and to our customer’s satisfaction. Our goal with any project is to do things right the first time. We communicate effectively with project managers to make sure that everything goes smoothly and production stays on schedule. We only use the finest materials and techniques to prevent joint movement and eliminate joint visibility. Extra strength ceiling board with staggered joints to reduce sagging. All sheetrock installed with screws in the field and nails in the perimeter. High quality joint compound reduces shrinkage. Mud is properly applied to prevent cracking. Floors are marked for electrical openings prior to hanging sheetrock. We use Trim-tex plastic on all 90 degree angles. All surfaces are given final pre-paint and pre-carpet touch ups. The entire job site is thoroughly cleaned. WCR Painting offers the most up-to-date texture styles. We have a talented crew of craftsmen who can create the unique texture you desire. Samples can be provided for each project upon request.